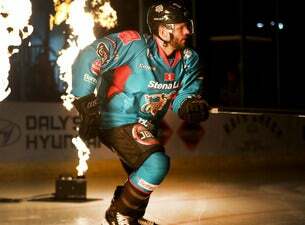 Northern Ireland's Belfast Giants are an ice hockey team that compete in the Elite Ice Hockey League. Playing their home games at The SSE Arena, Belfast, the team have a dedicated 'Boomerang Corner' which is home to a large group of fans who start most of their match chants. They are the 3rd best supported team in the UK and 70th in Europe.